After the big reveal of Pantone’s Spring 2012 Color Report, we’ve been awaiting the announcement of Pantone’s 2012 Color of the Year. Just a few days ago, the wait ended as Pantone announced Tangerine Tango as its color of choice for 2012. 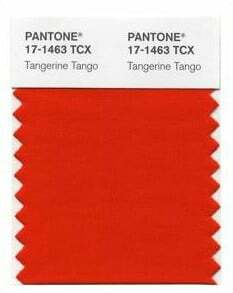 Pantone predicts that Tangerine Tango will be present in interior spaces mainly through home accessories like pillows, bedspreads, and tabletop accessories. Below are a few of Nandina Home projects in which we have incorporated similar hues. What do you think of Pantone’s selection of Tangerine Tango as the 2012 Color of the Year? Leave us a comment with your thoughts!